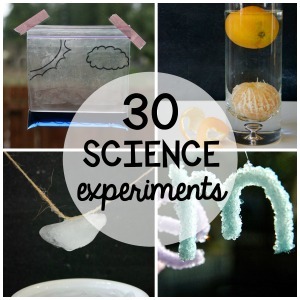 Winter is coming, and for a lot of places that means cold weather, and maybe even snow. 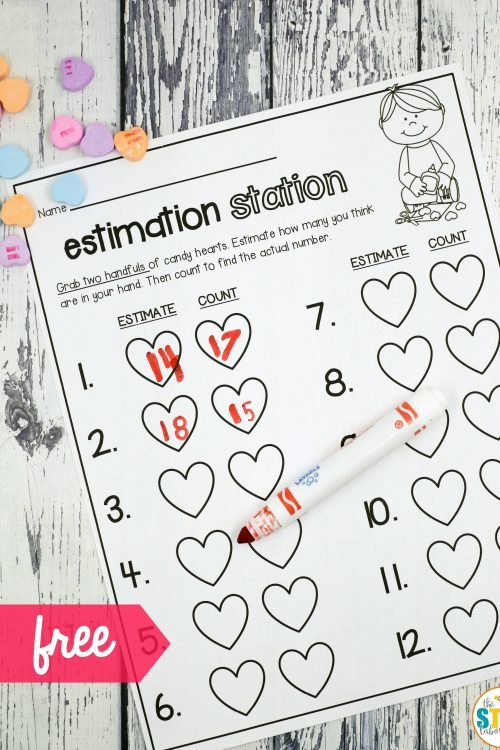 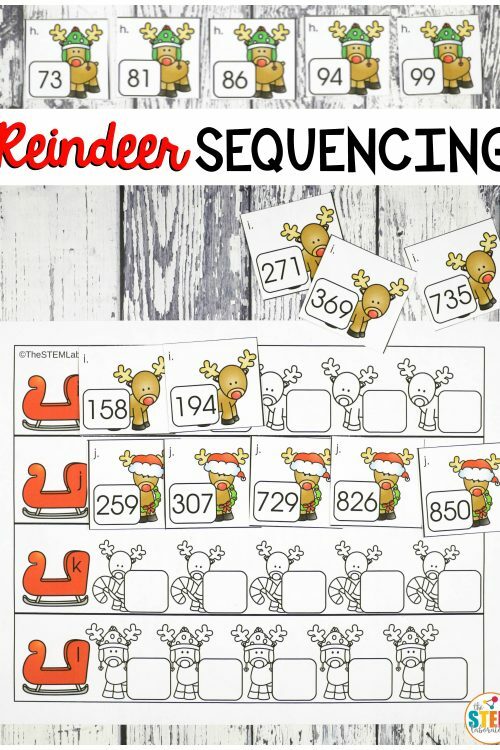 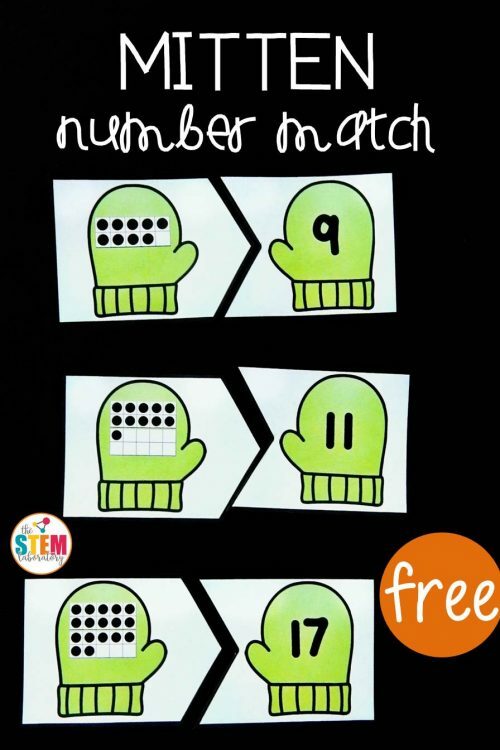 Even if you don’t live where it gets cold in the winter, you can add some fun winter-themed activities to your learning centers like this playful mitten number match. 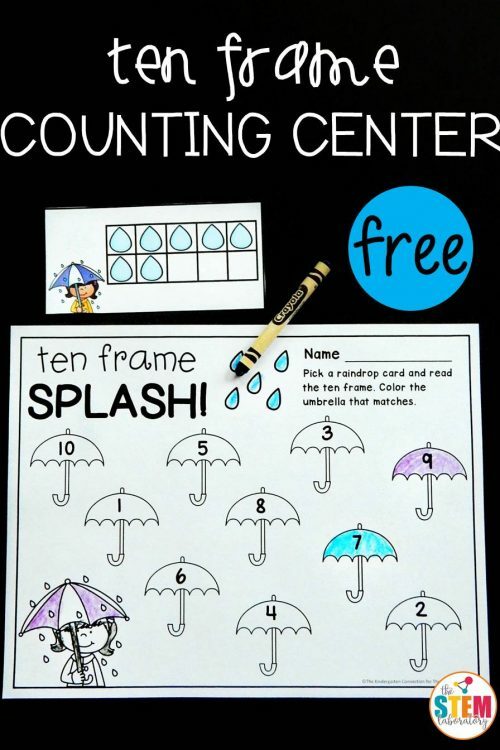 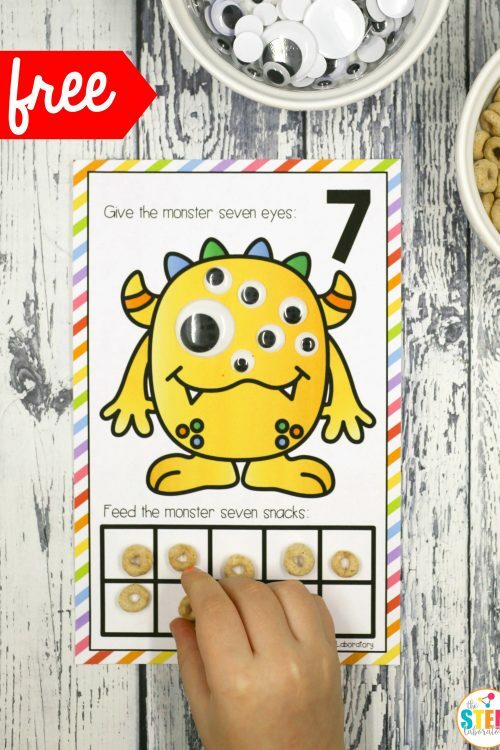 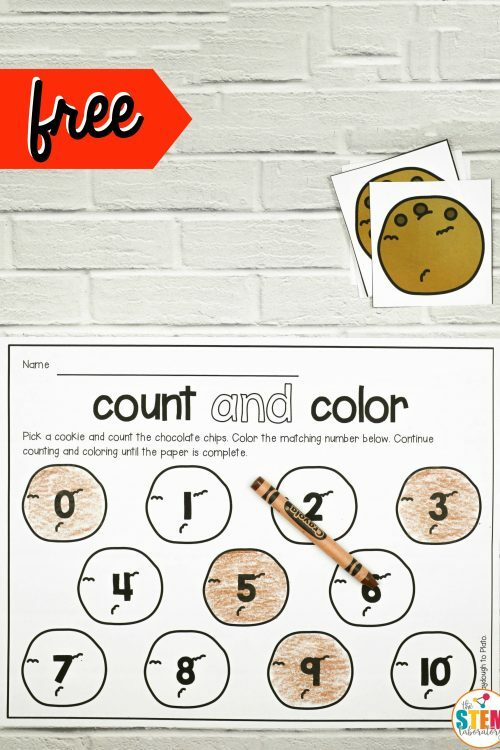 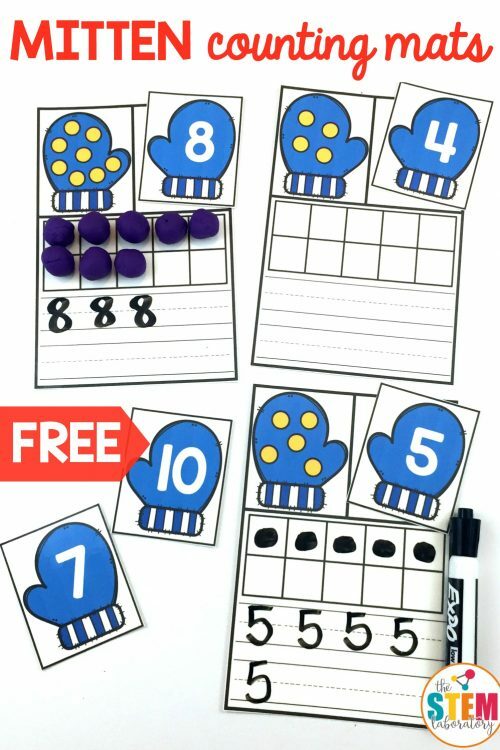 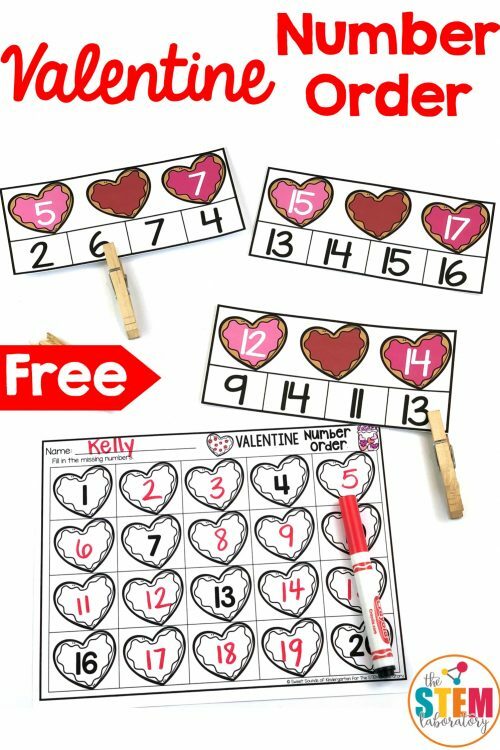 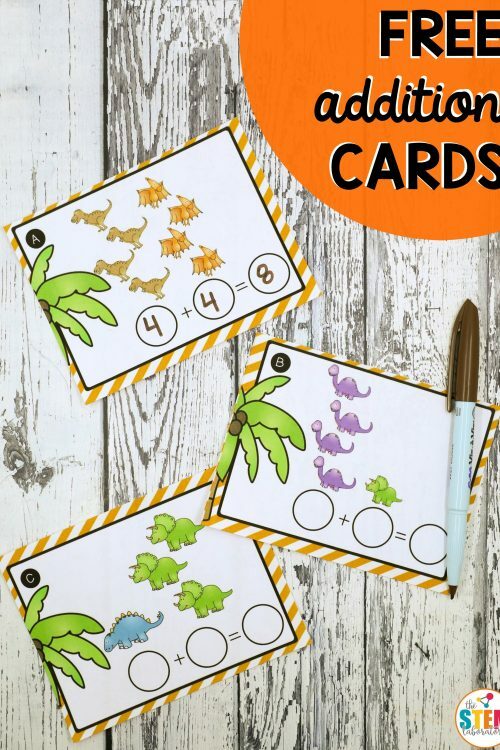 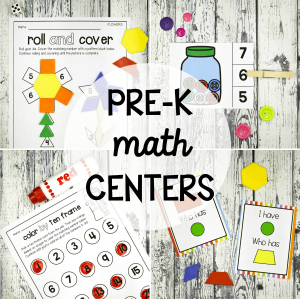 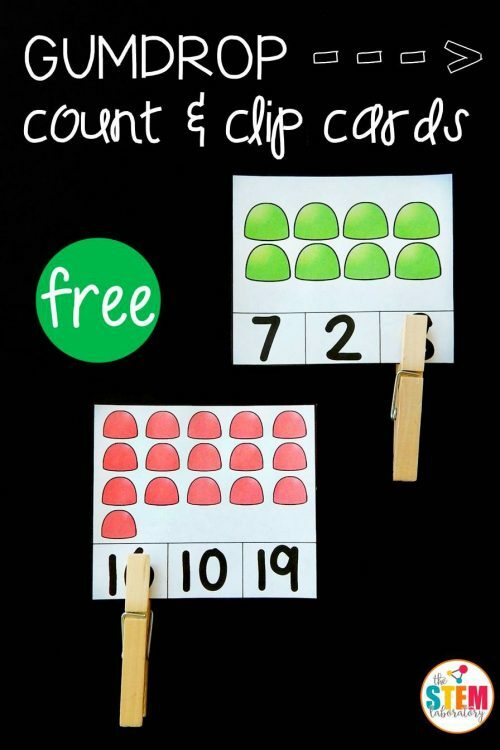 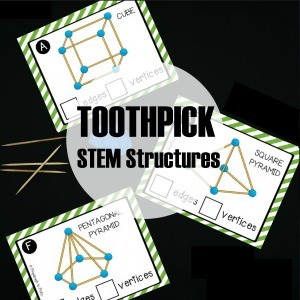 It’s a great way to work on ten frames, twenty frames, and number recognition with Pre-K and Kindergarten students!